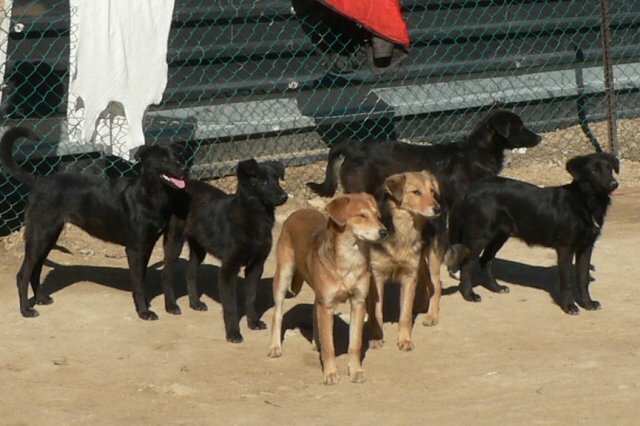 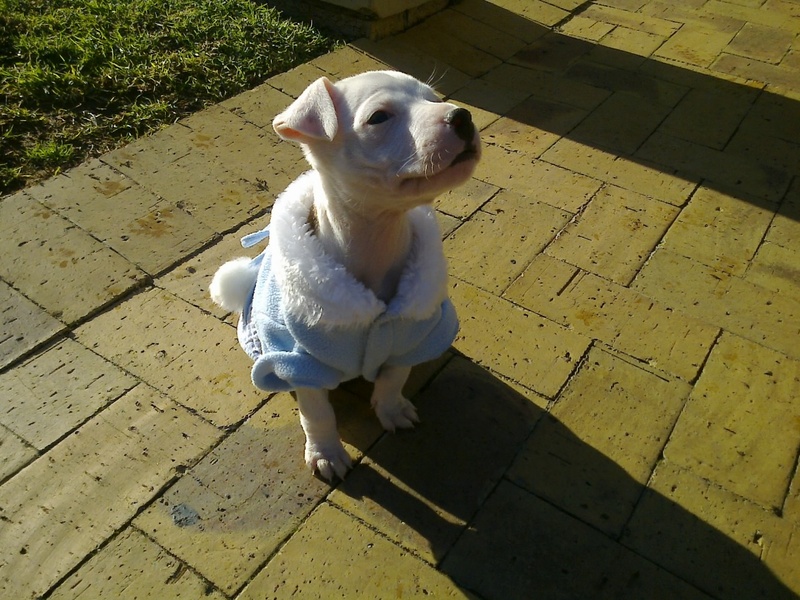 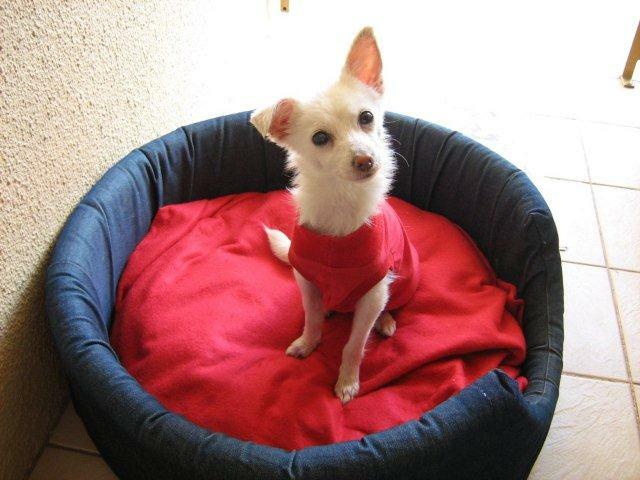 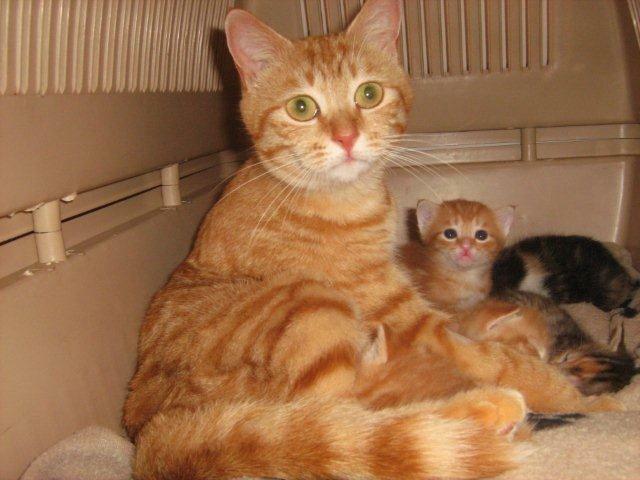 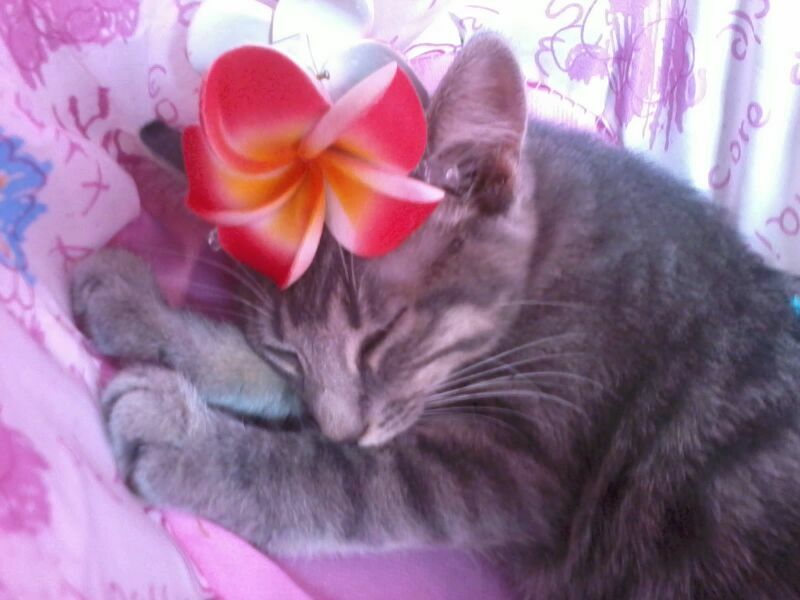 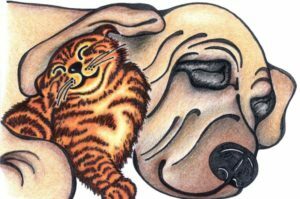 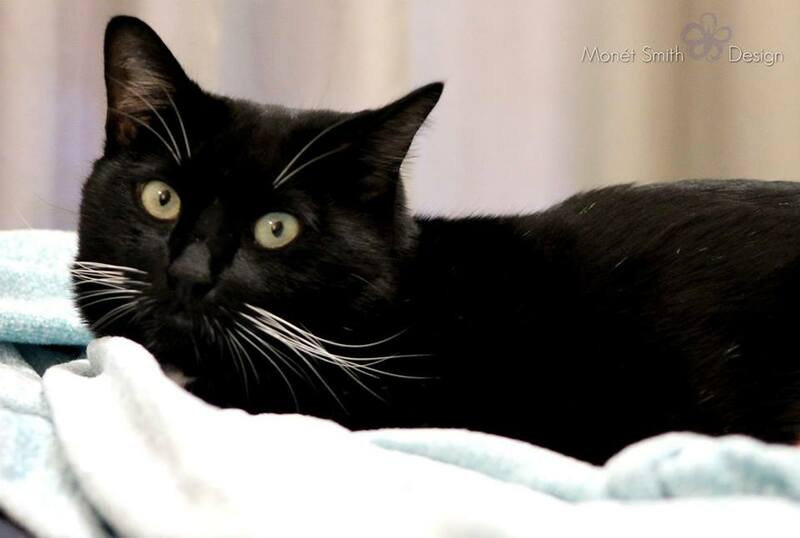 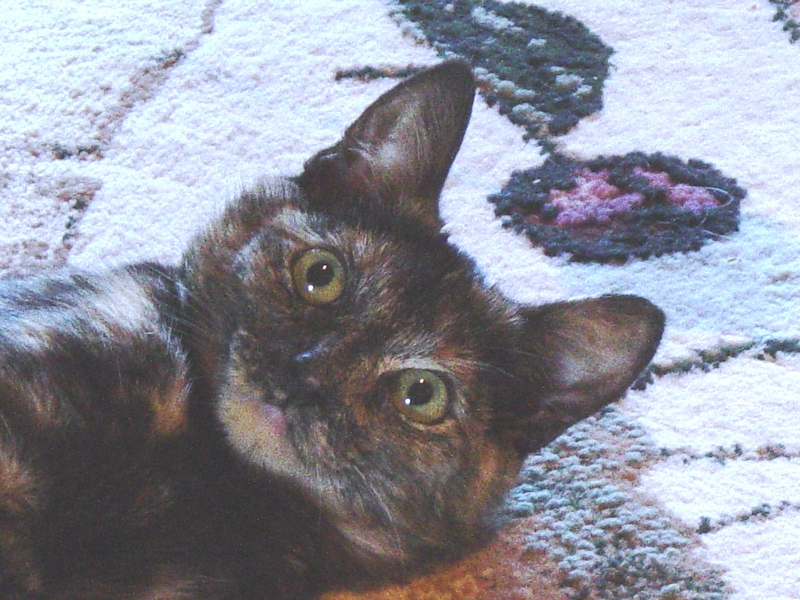 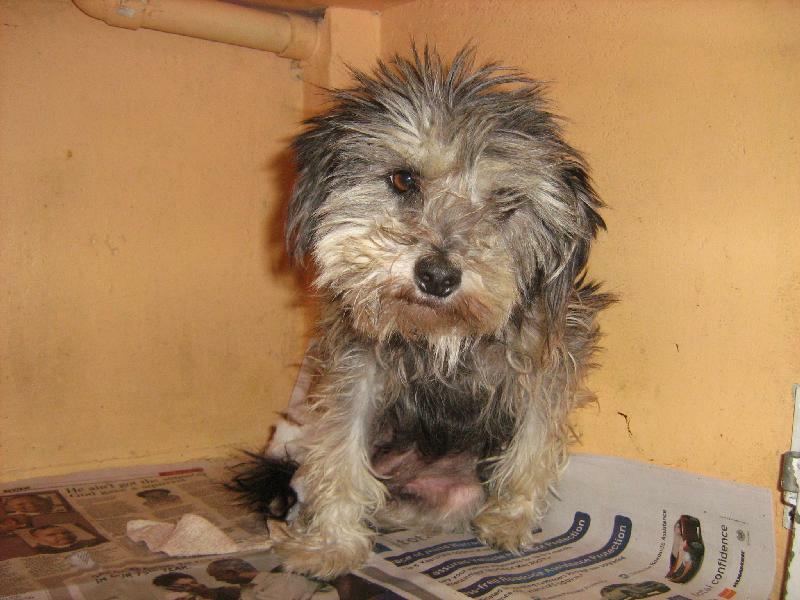 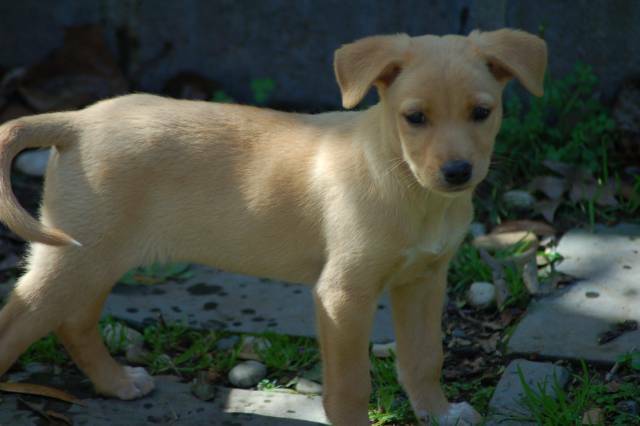 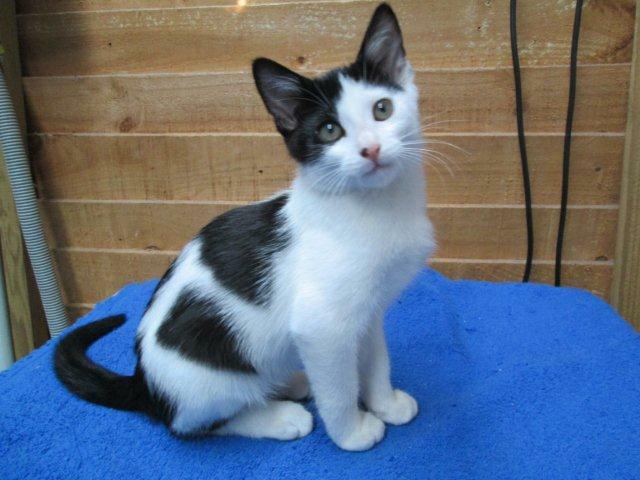 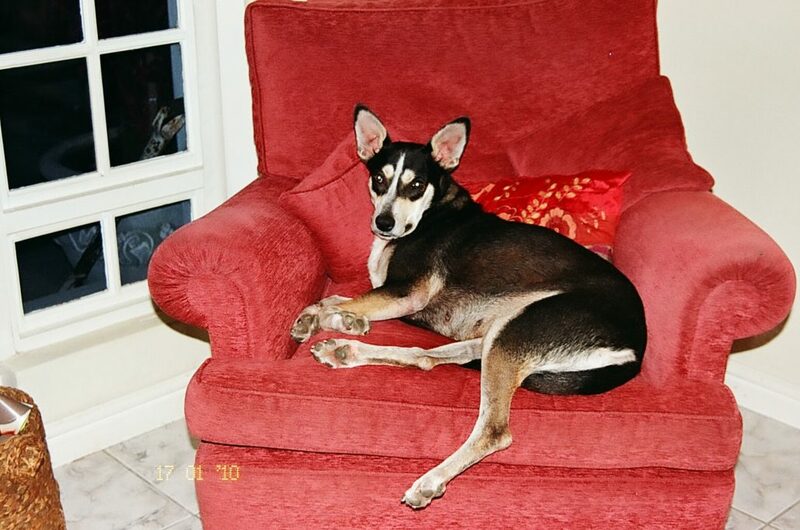 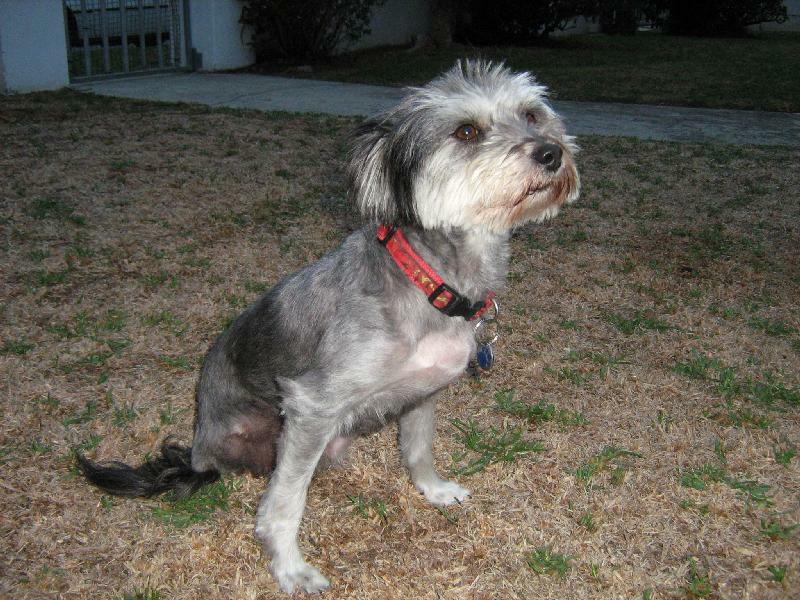 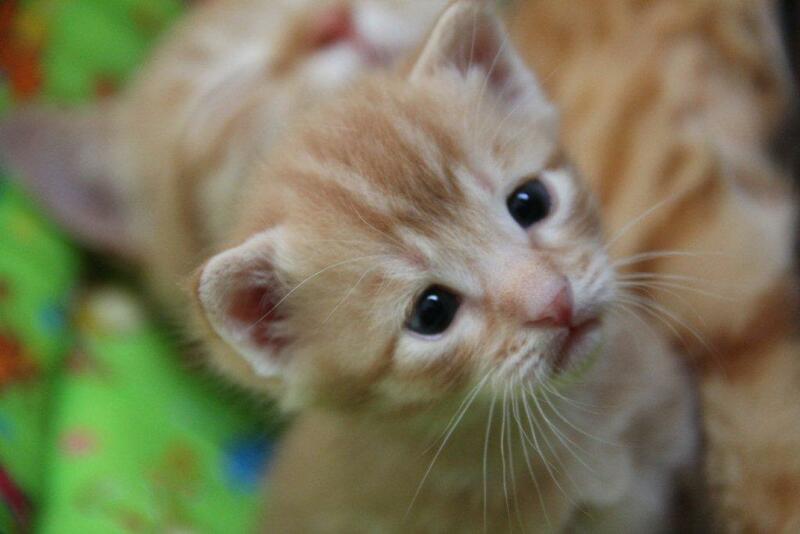 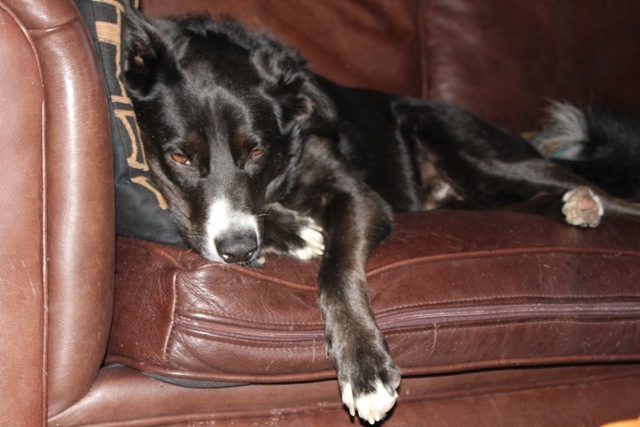 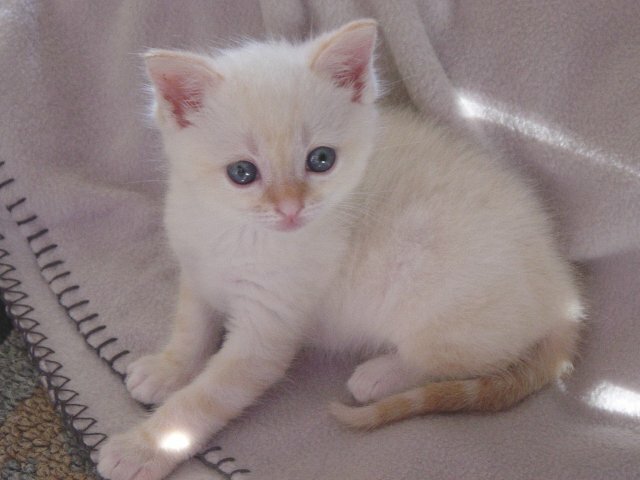 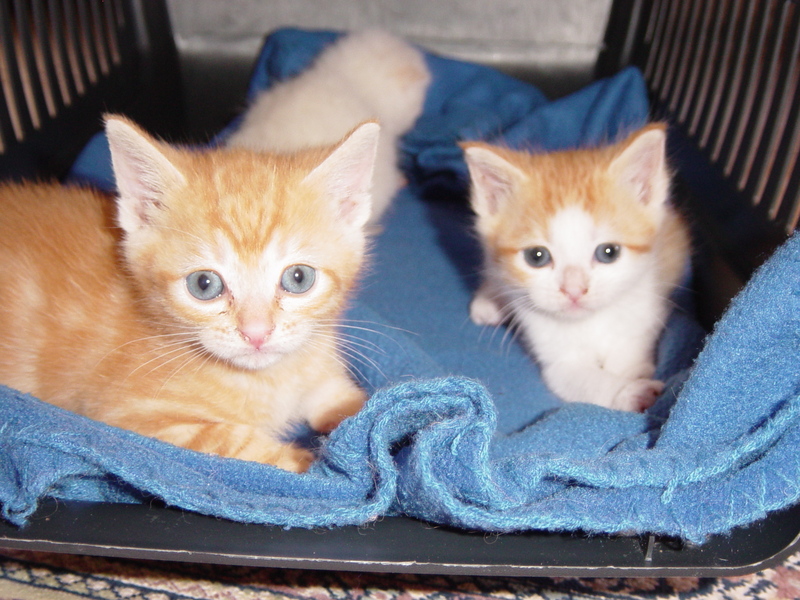 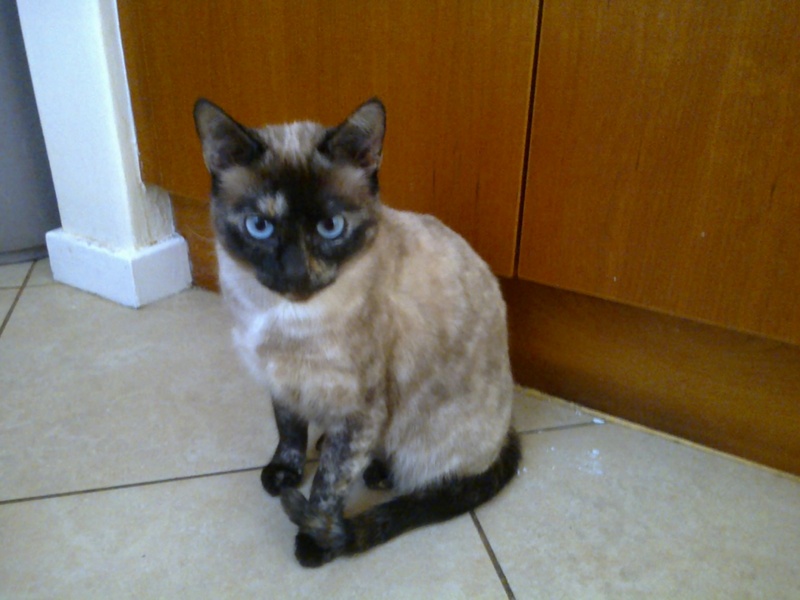 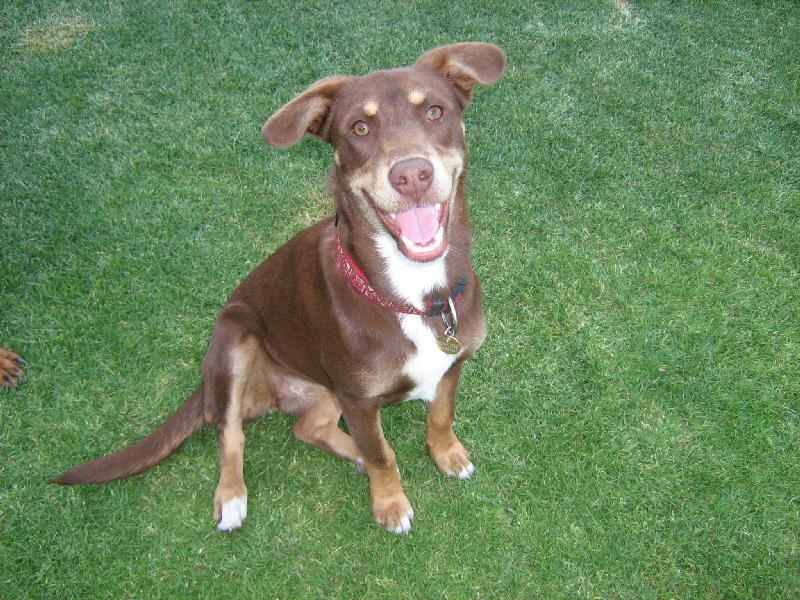 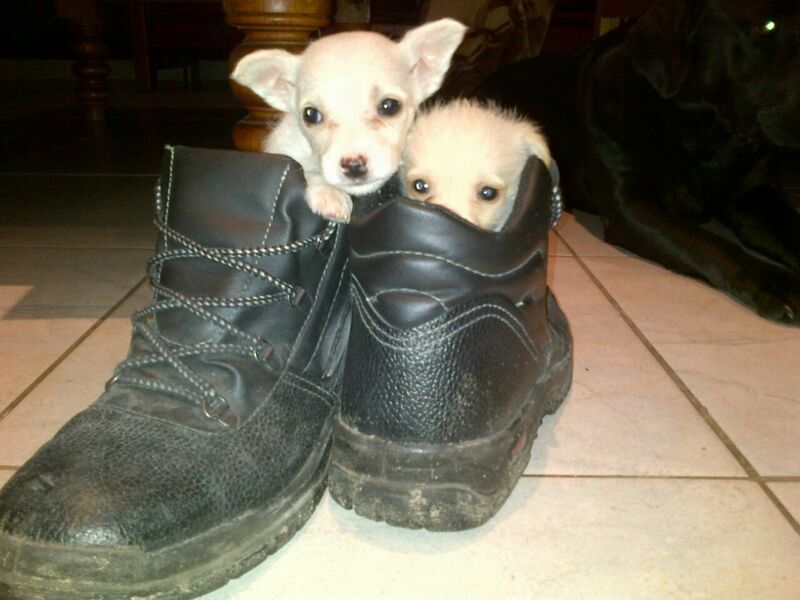 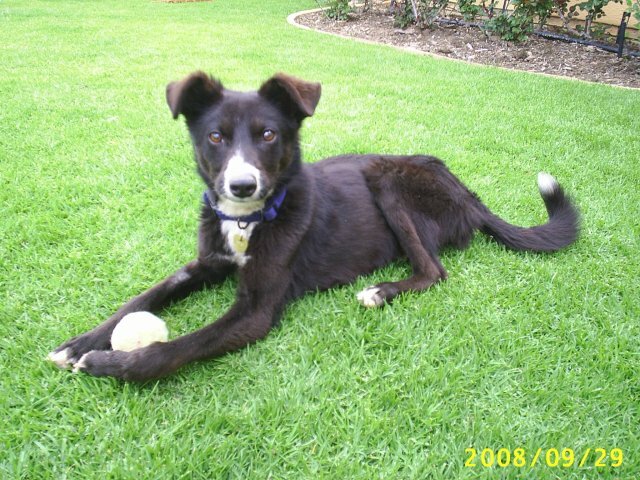 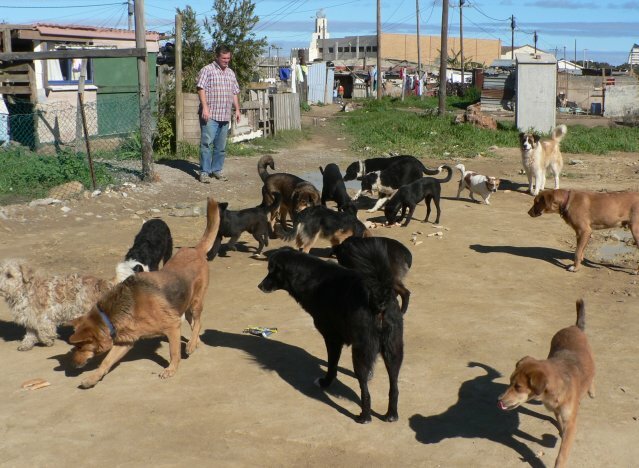 Introduction of PetPals Non-Profit Organisation. 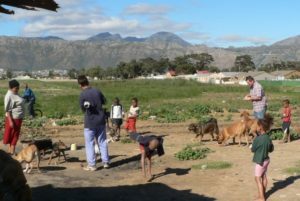 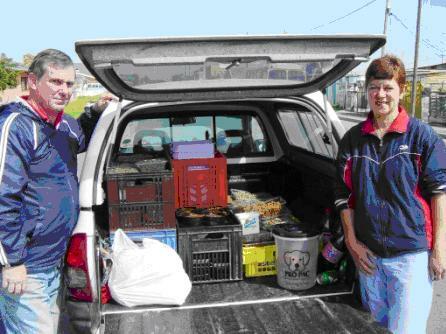 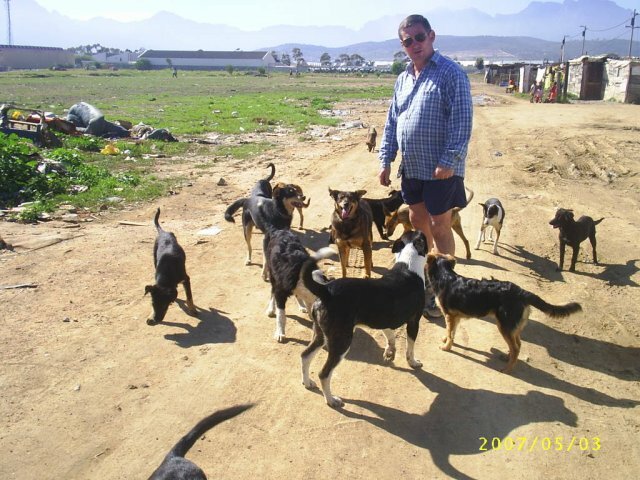 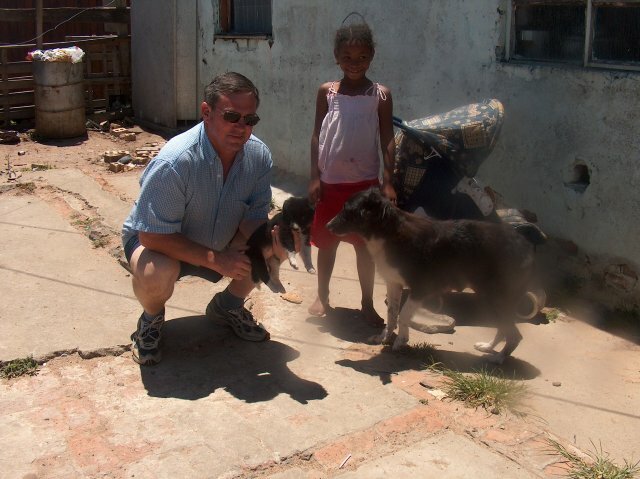 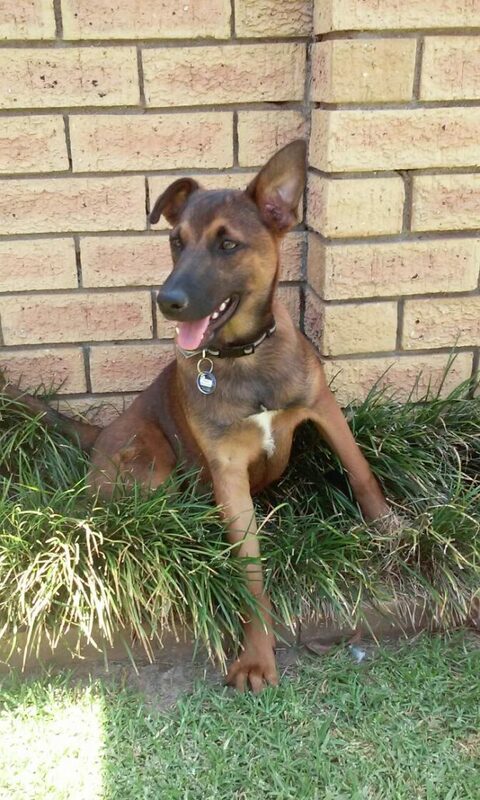 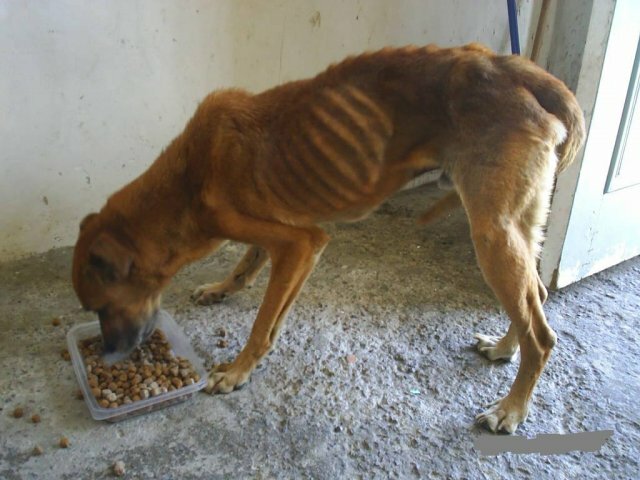 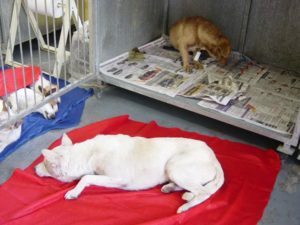 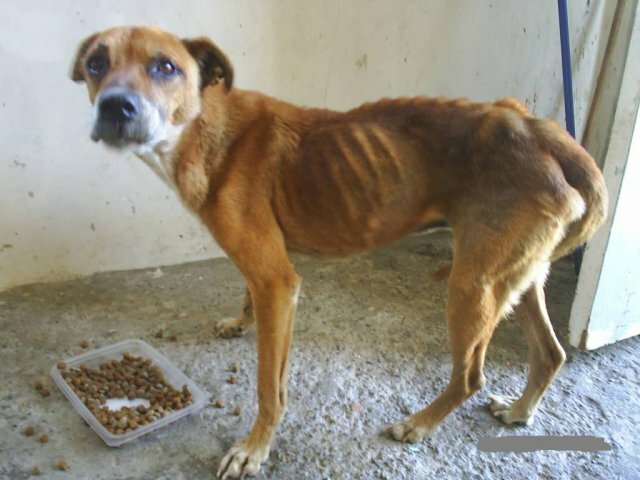 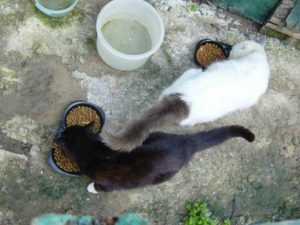 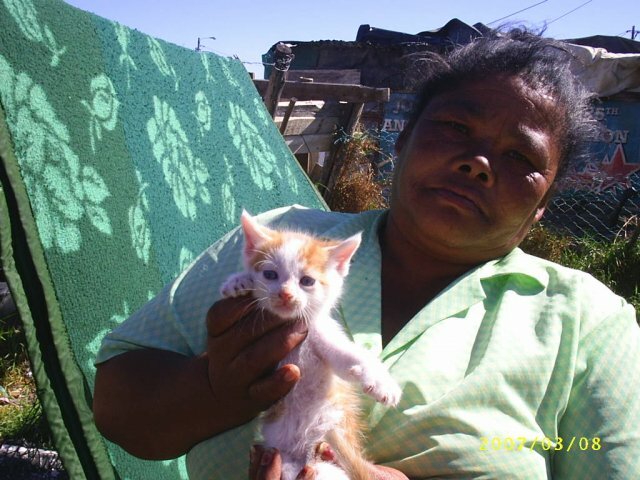 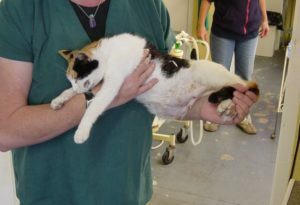 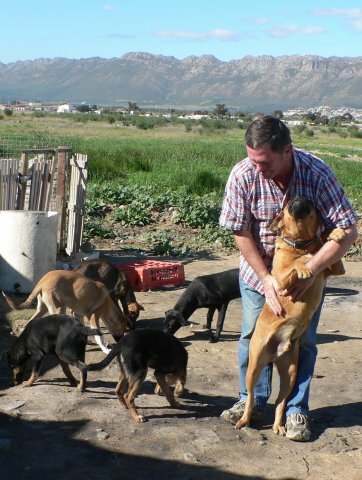 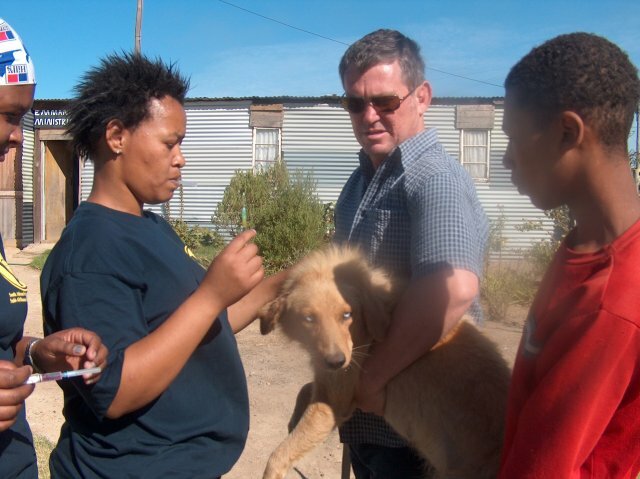 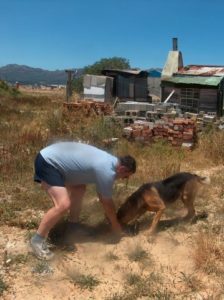 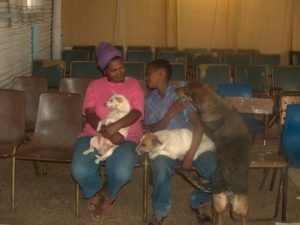 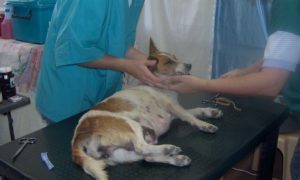 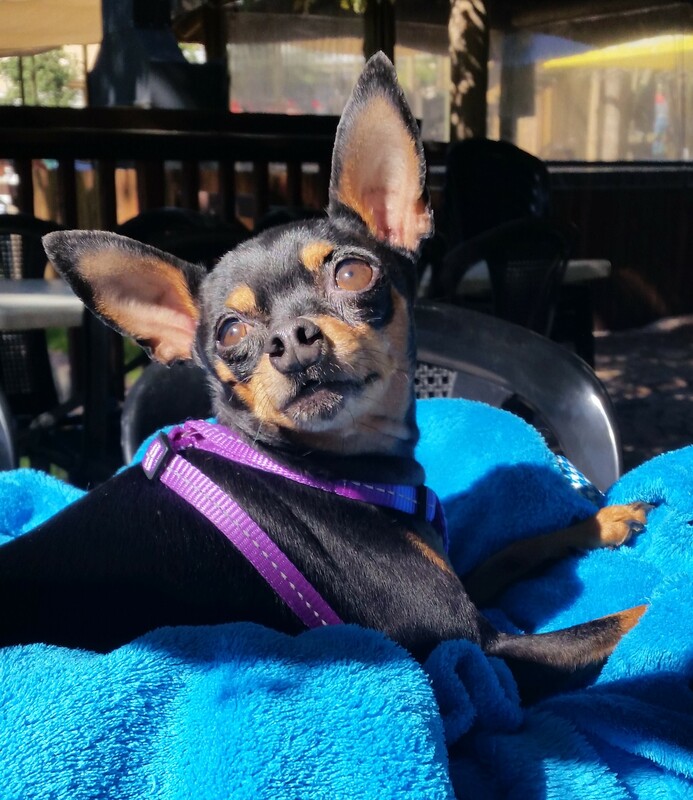 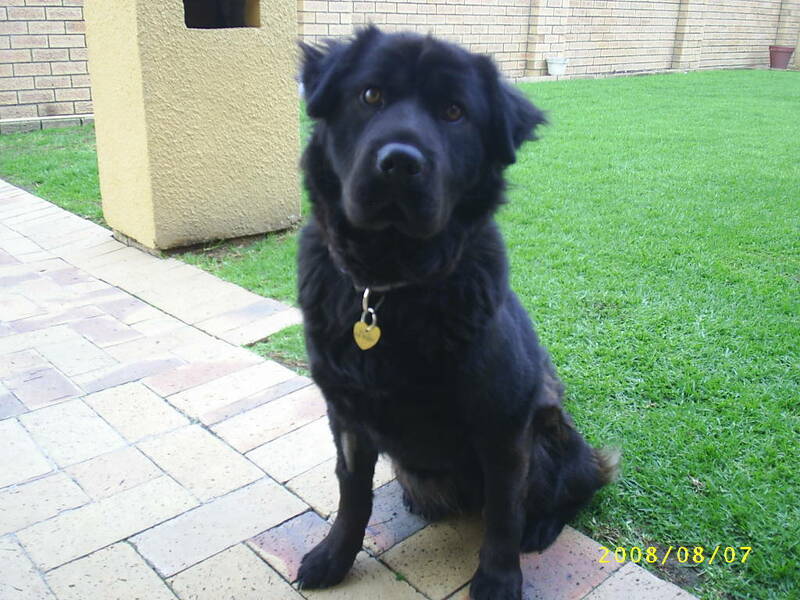 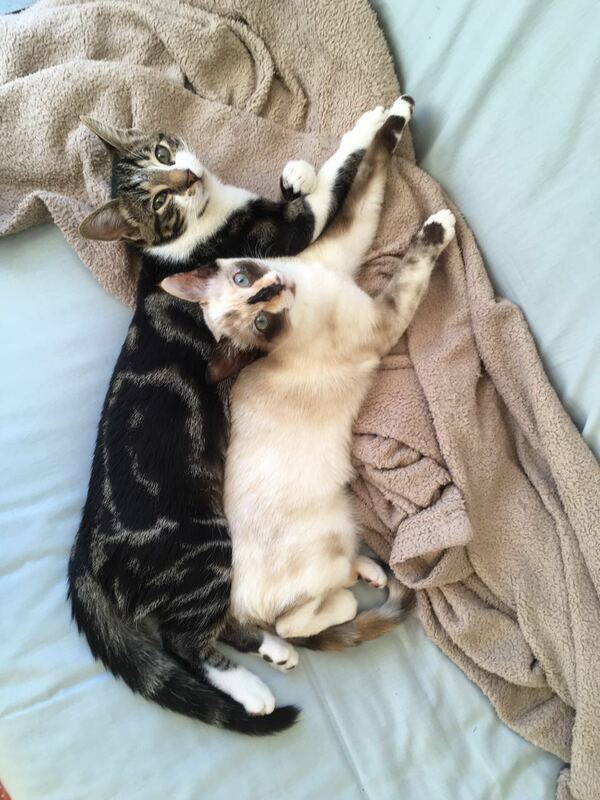 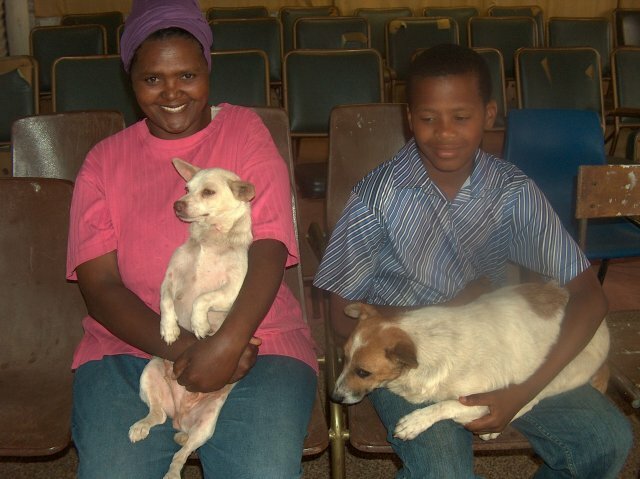 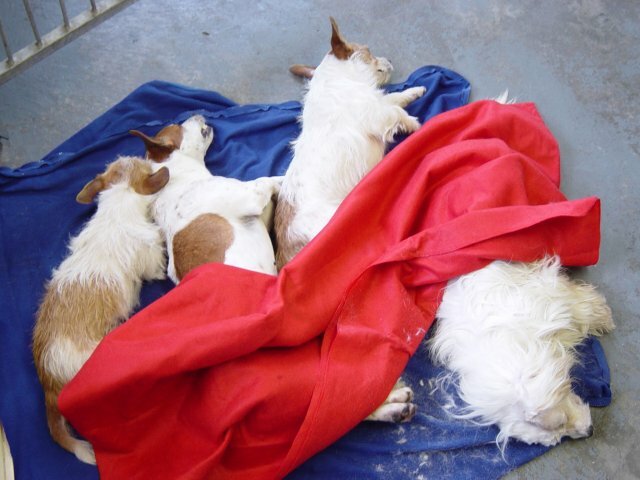 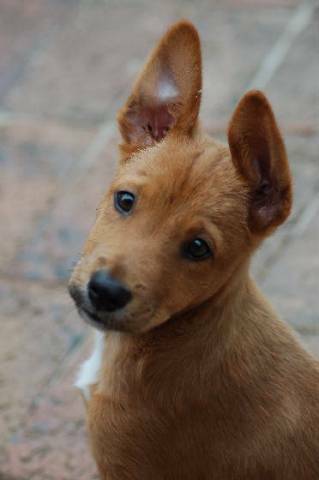 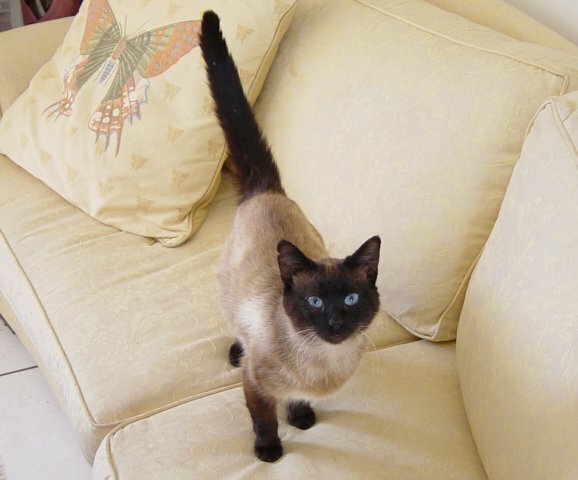 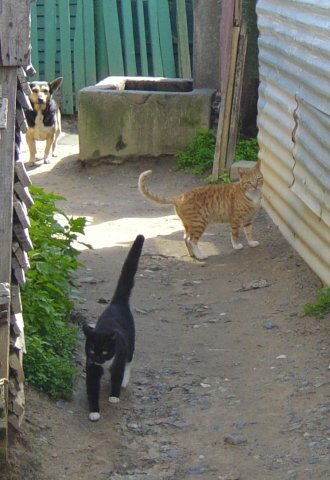 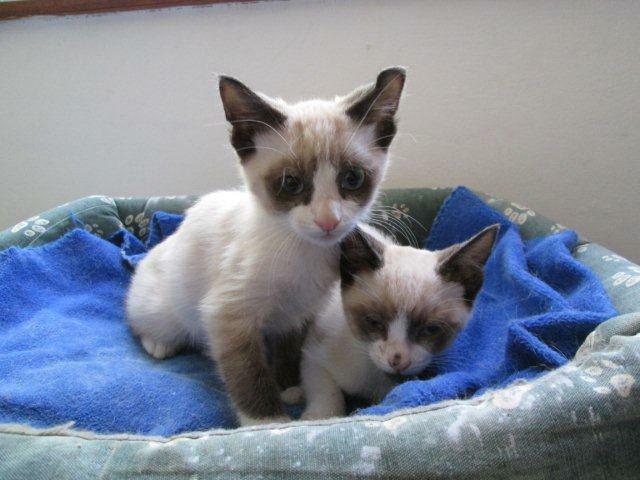 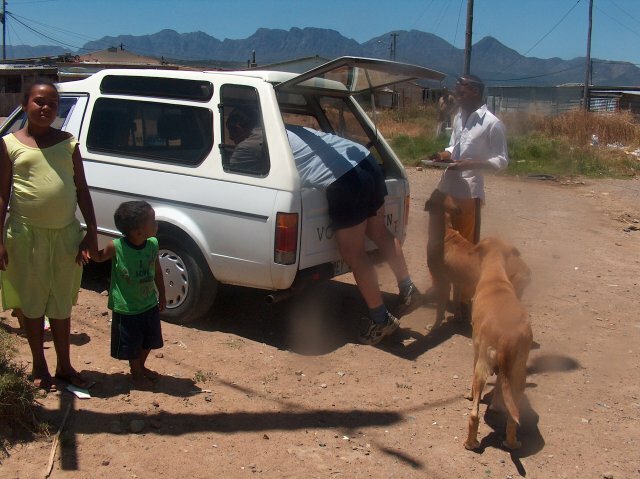 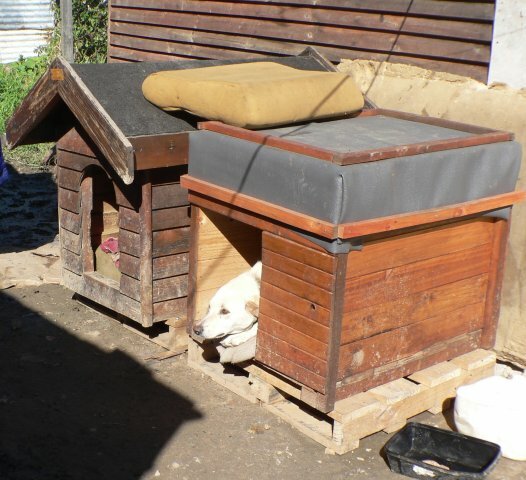 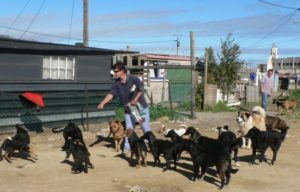 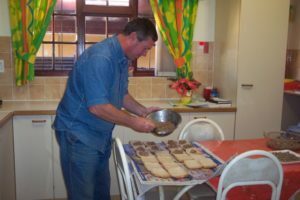 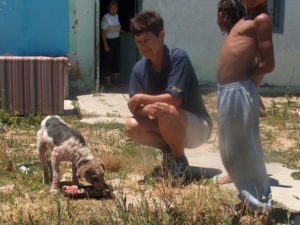 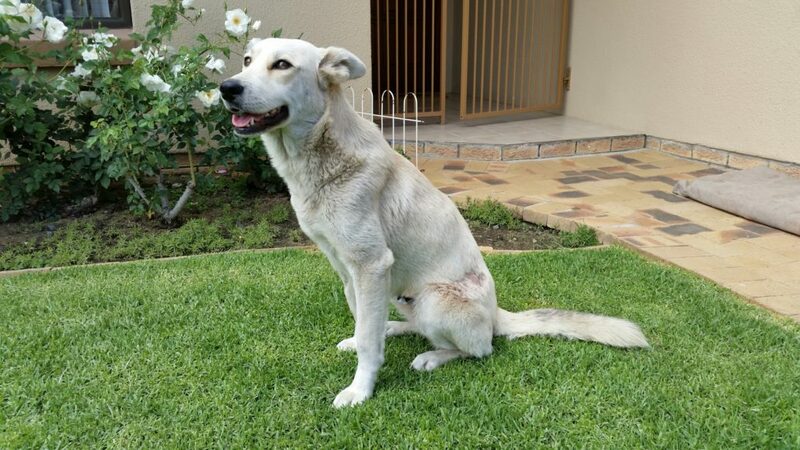 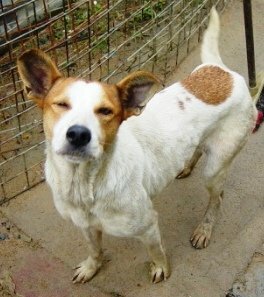 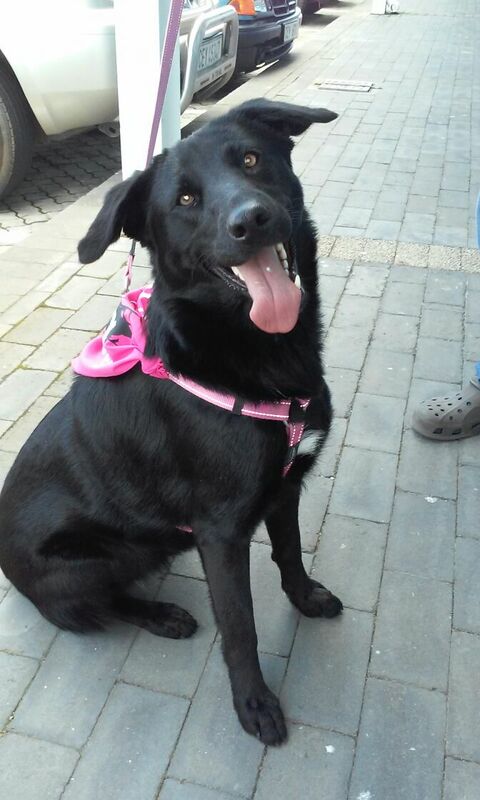 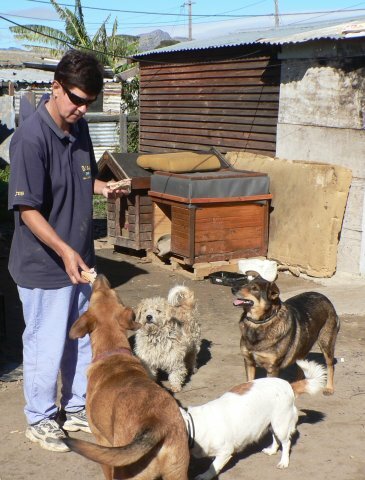 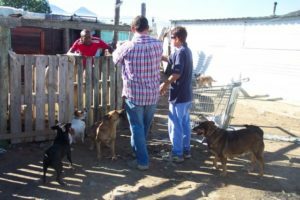 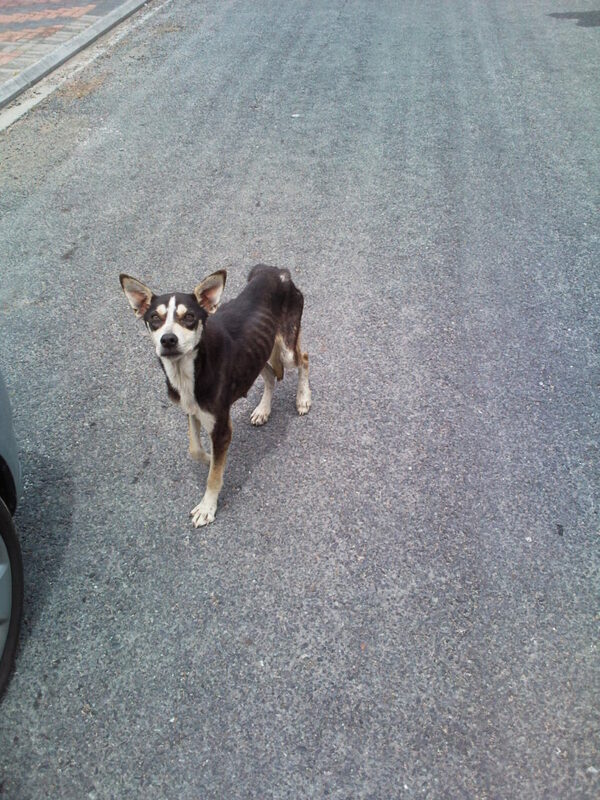 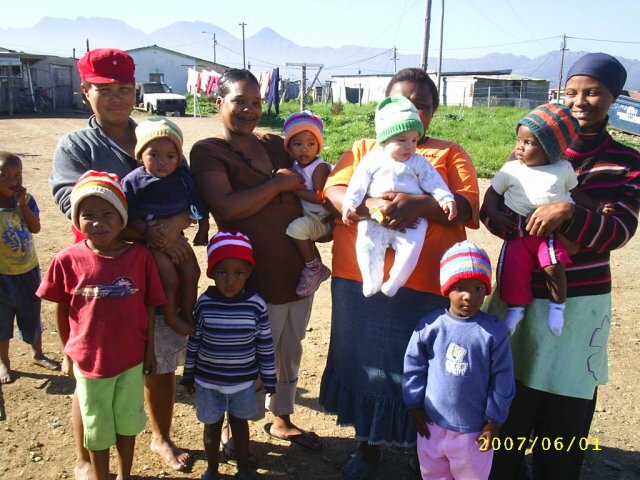 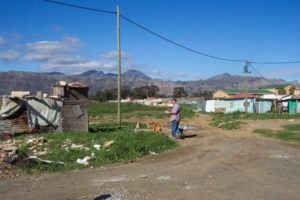 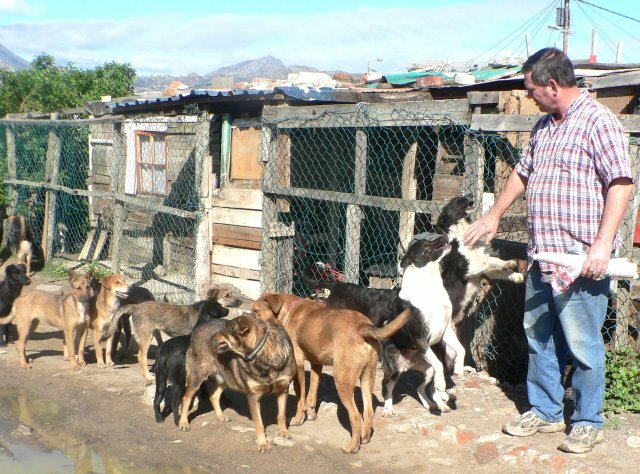 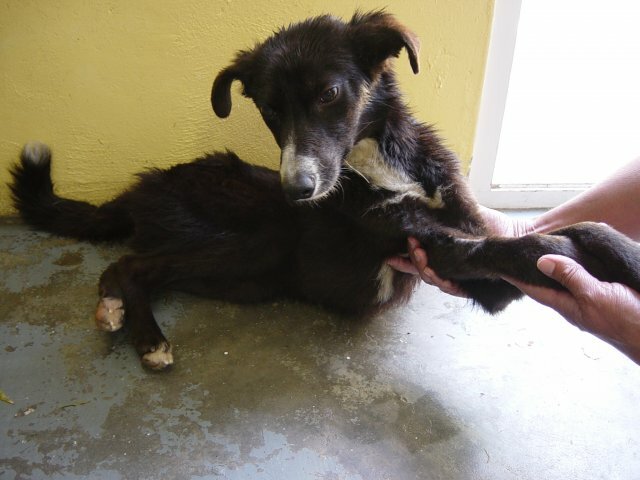 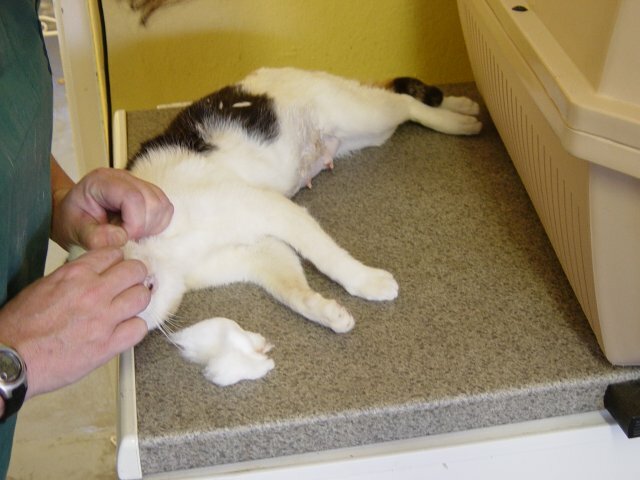 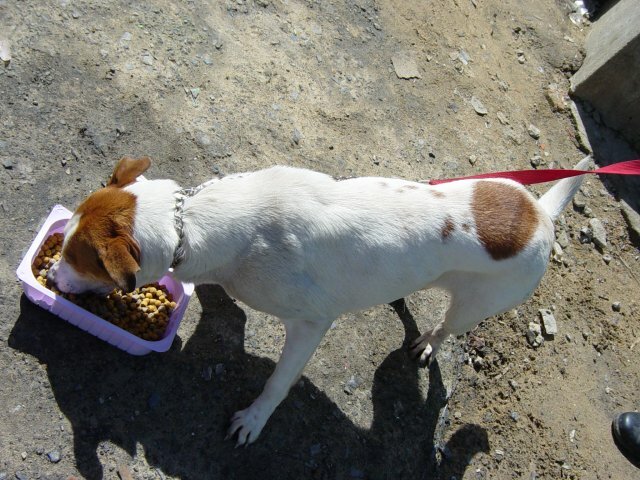 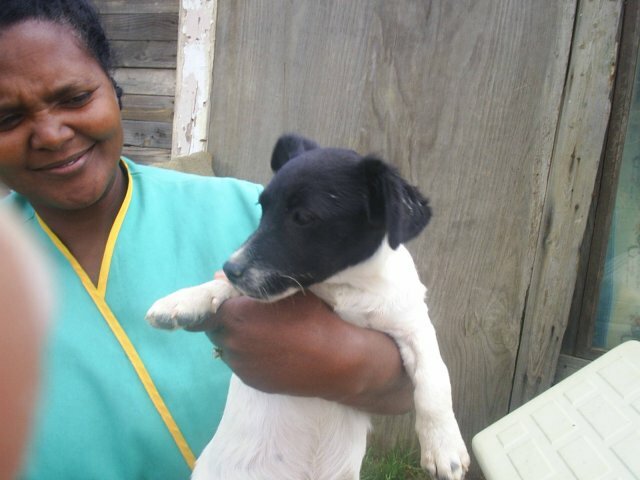 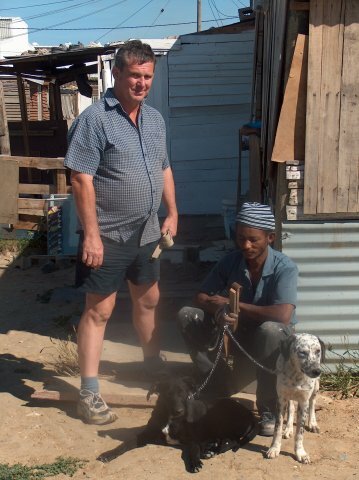 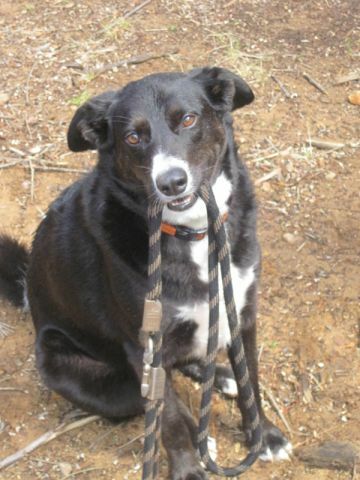 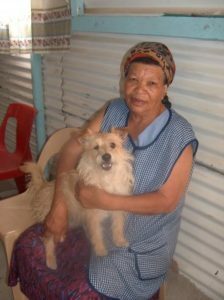 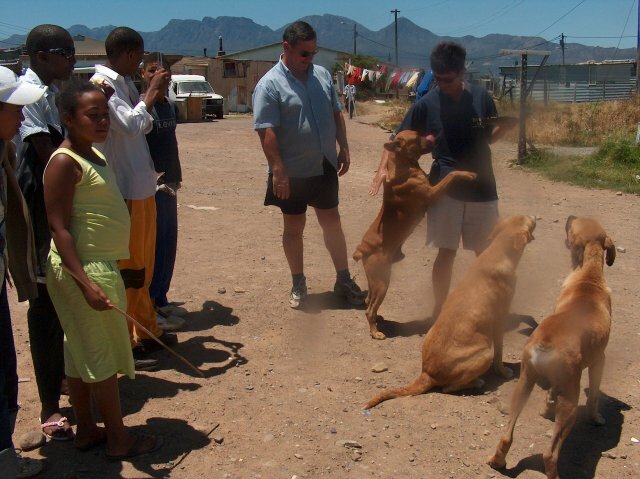 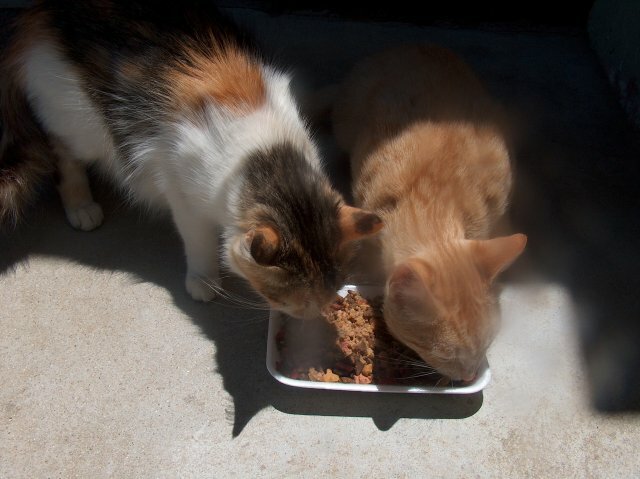 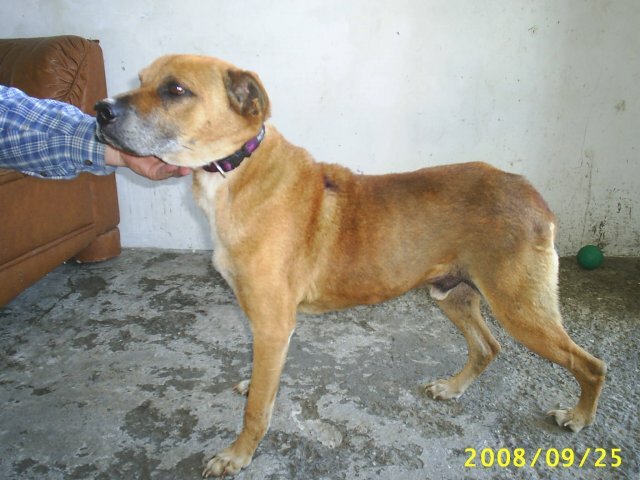 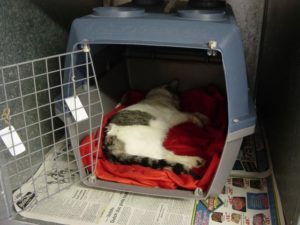 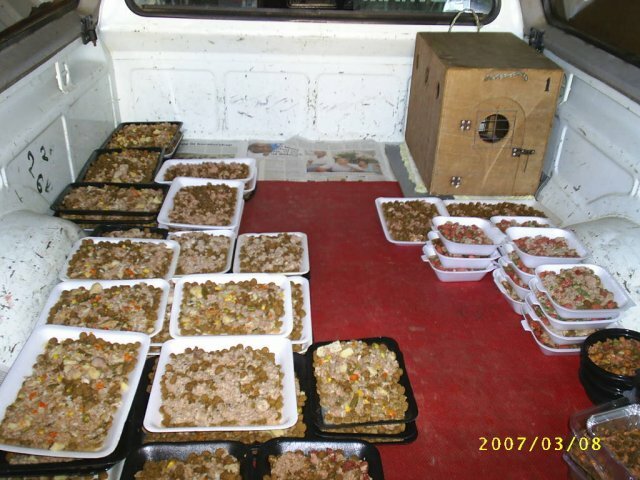 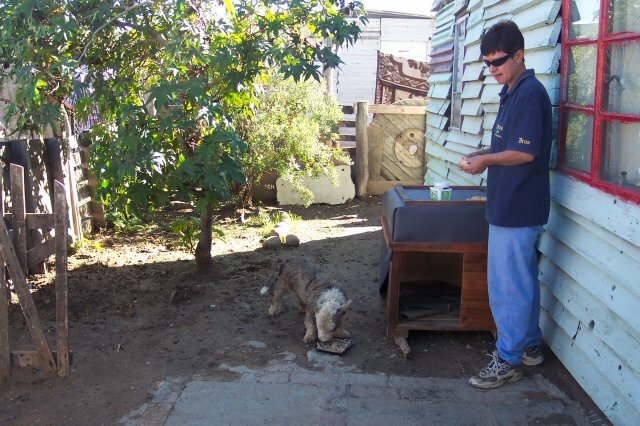 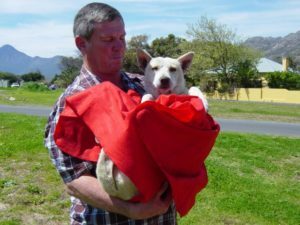 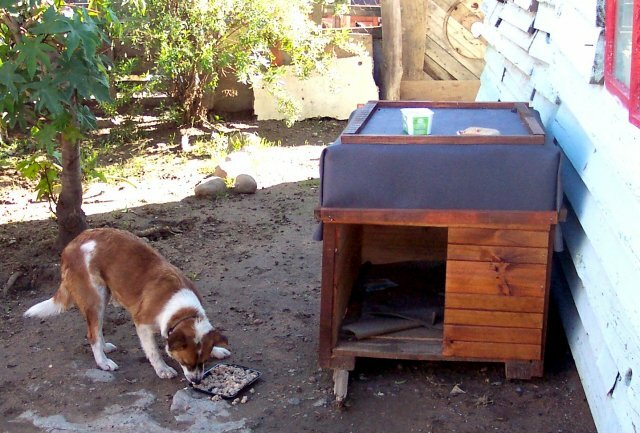 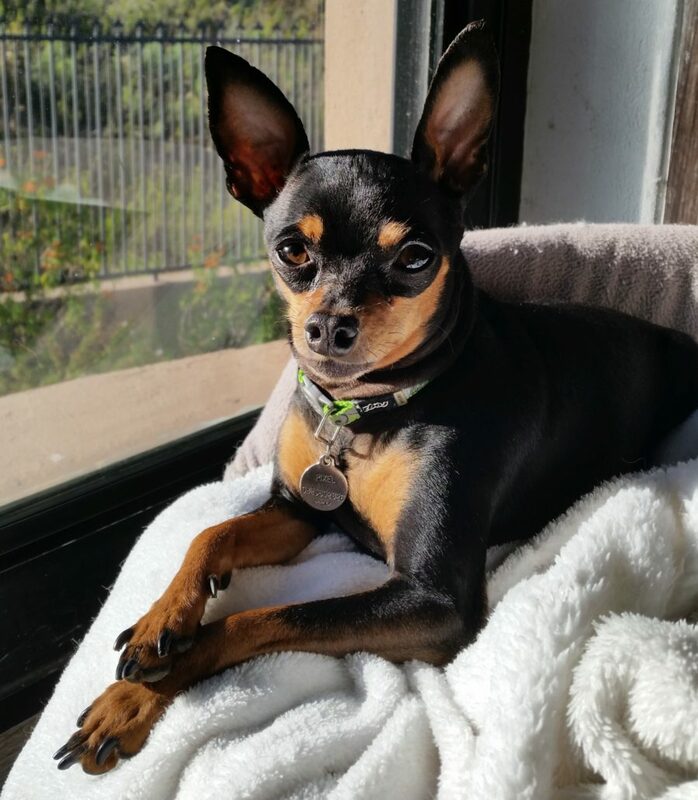 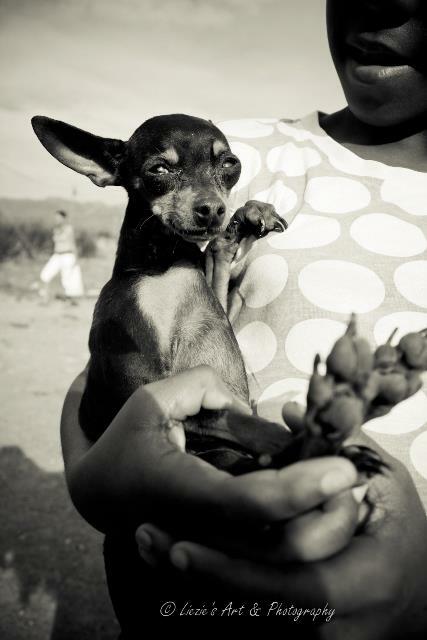 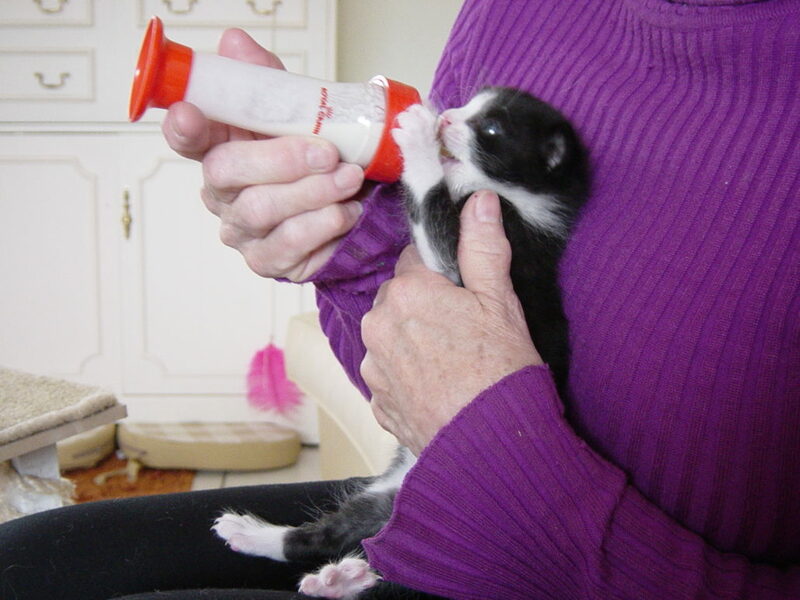 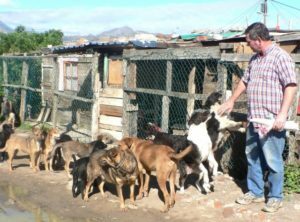 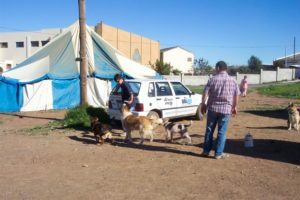 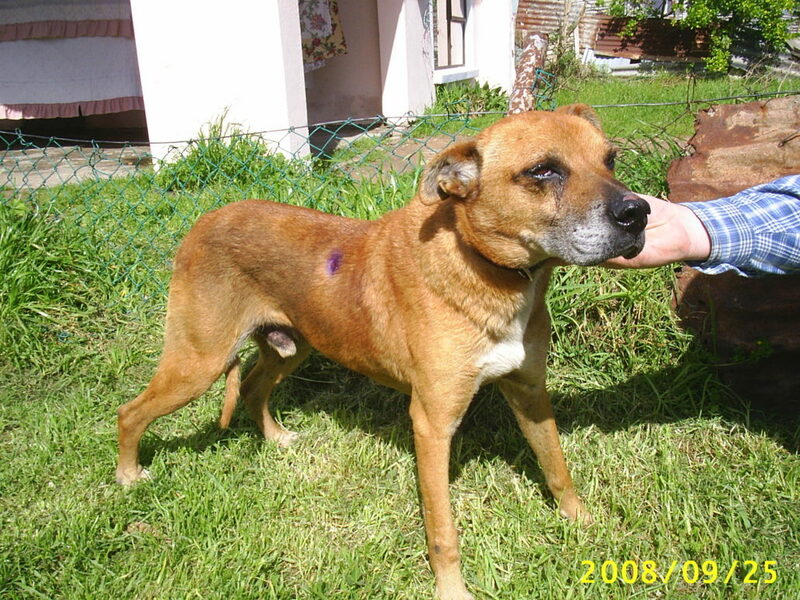 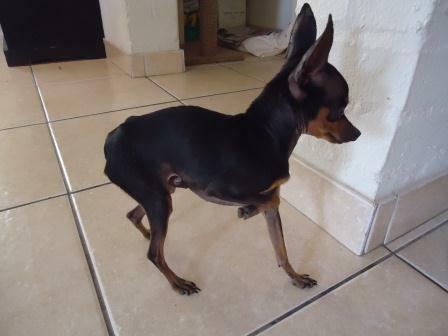 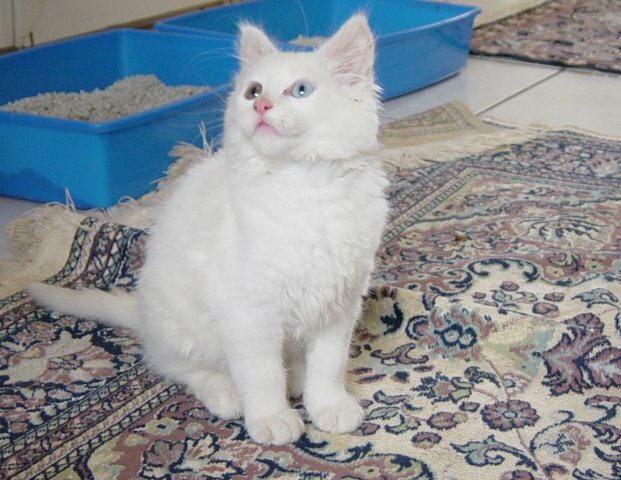 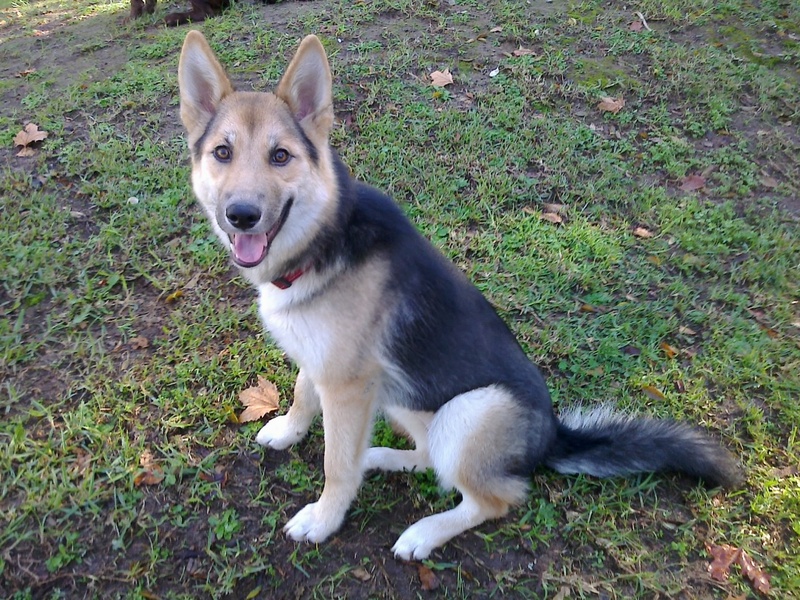 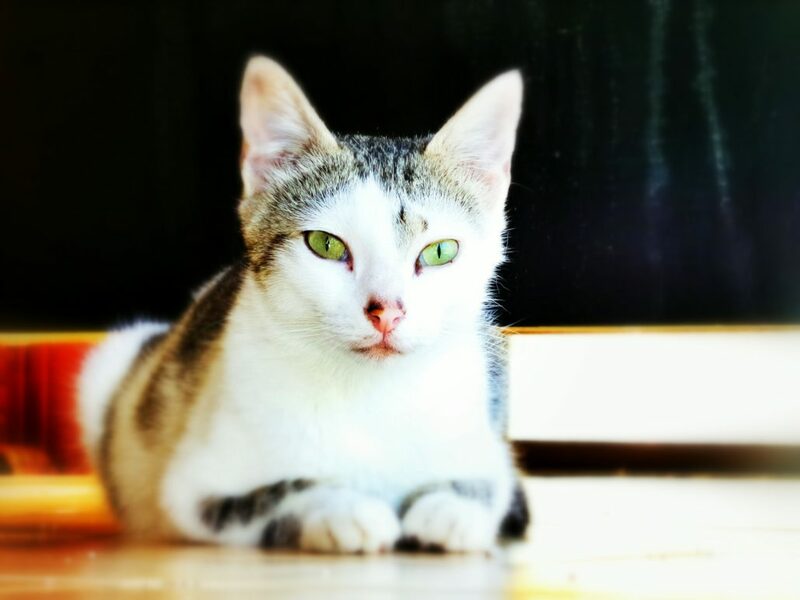 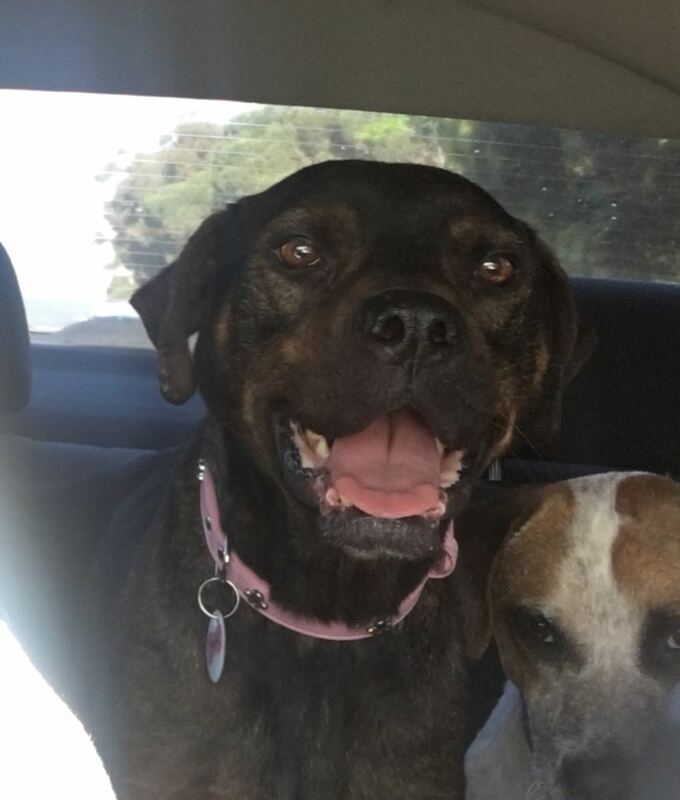 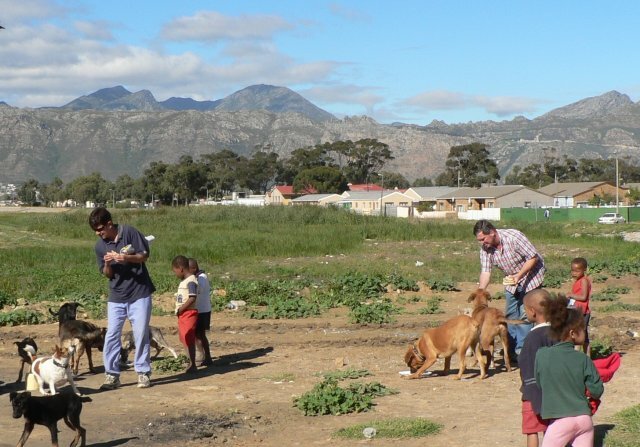 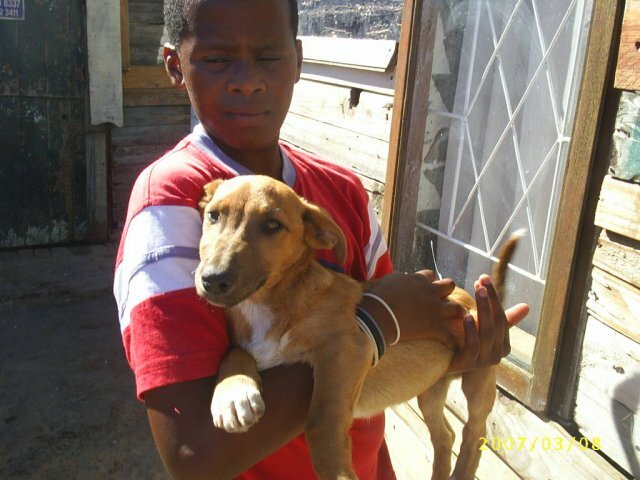 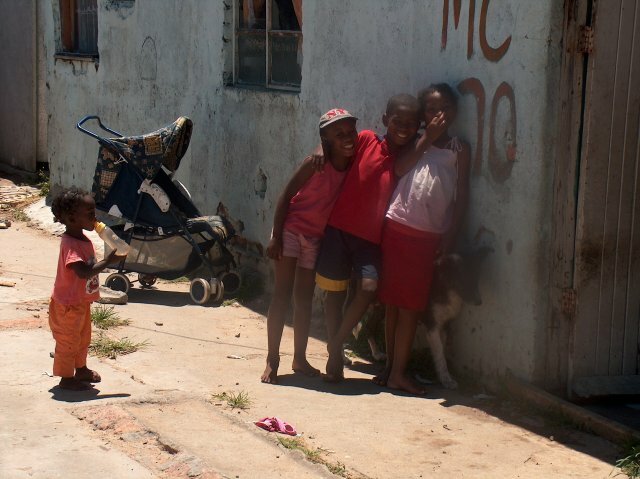 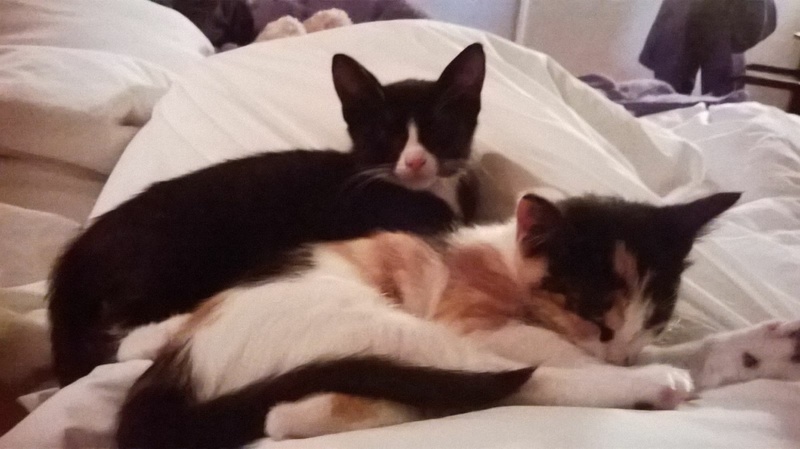 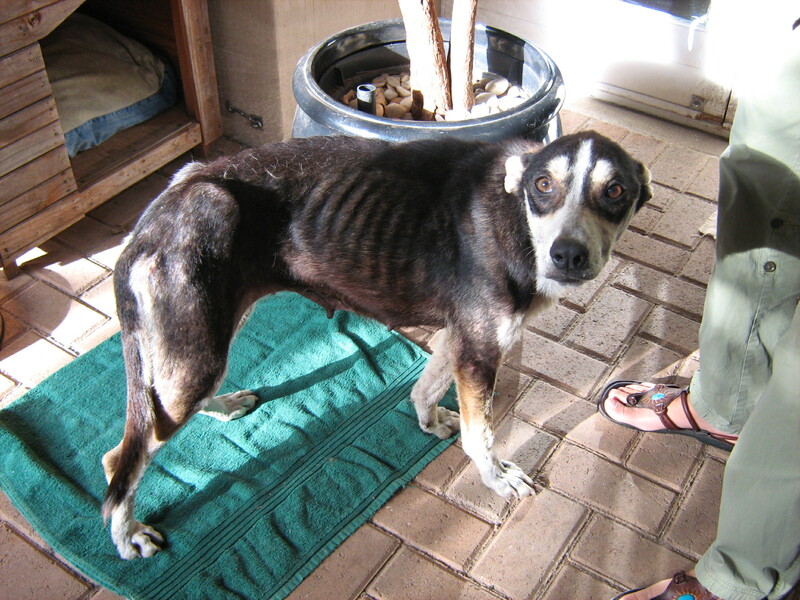 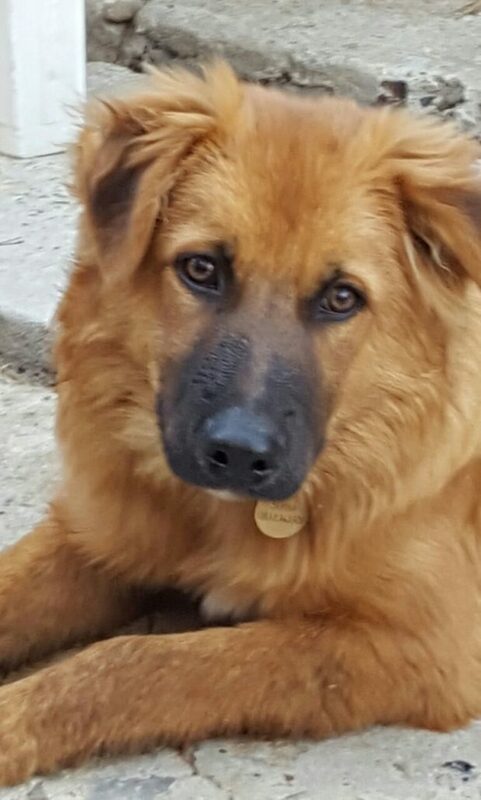 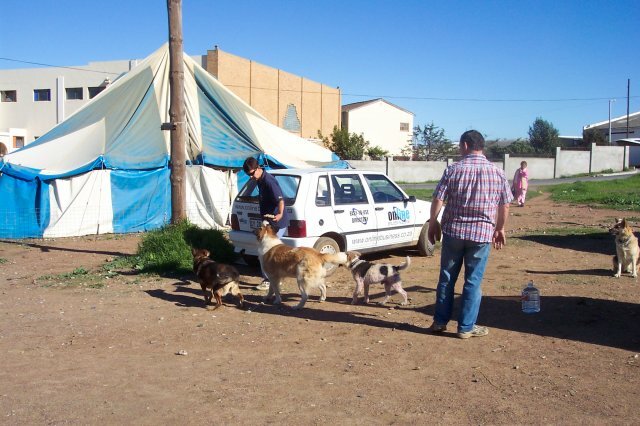 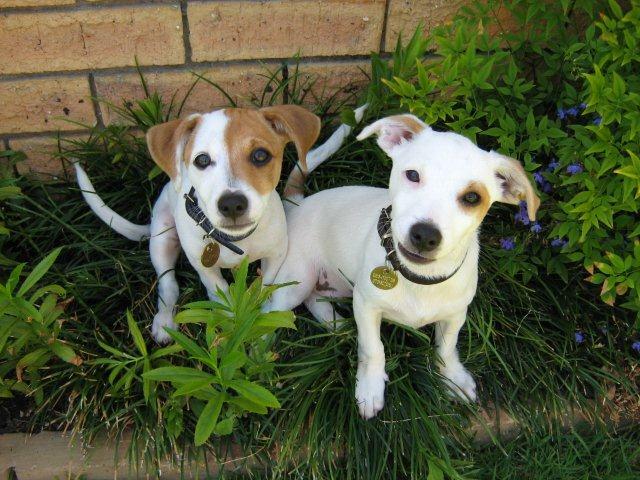 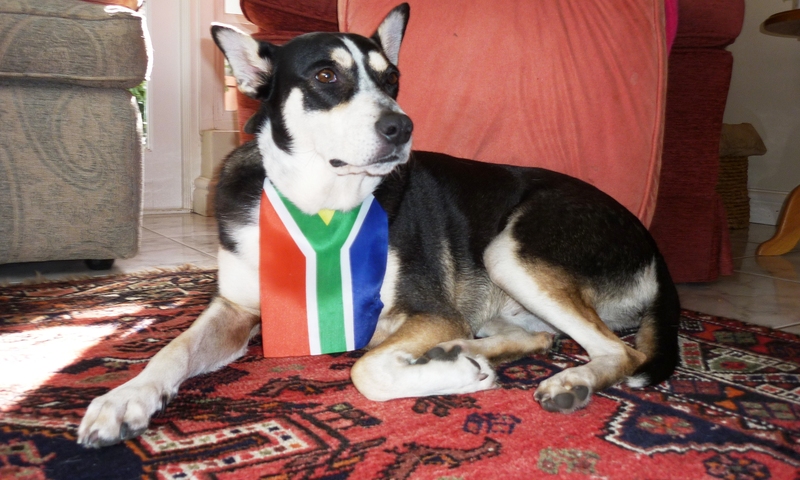 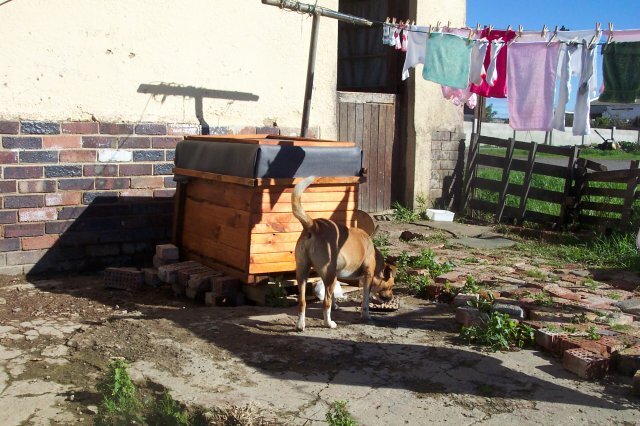 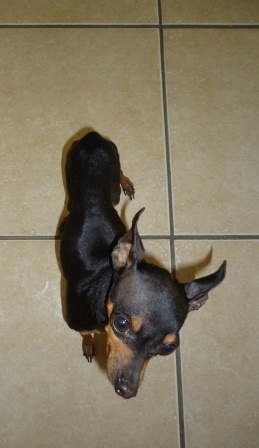 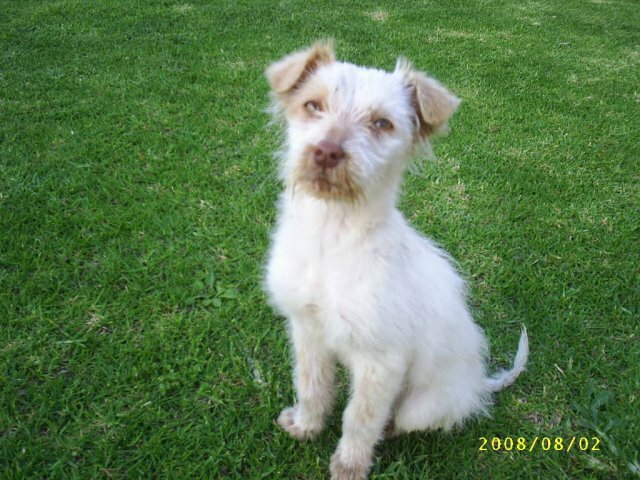 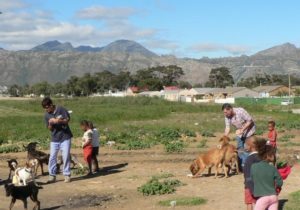 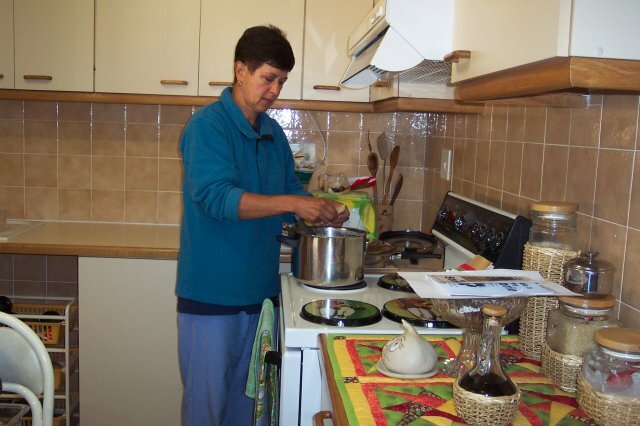 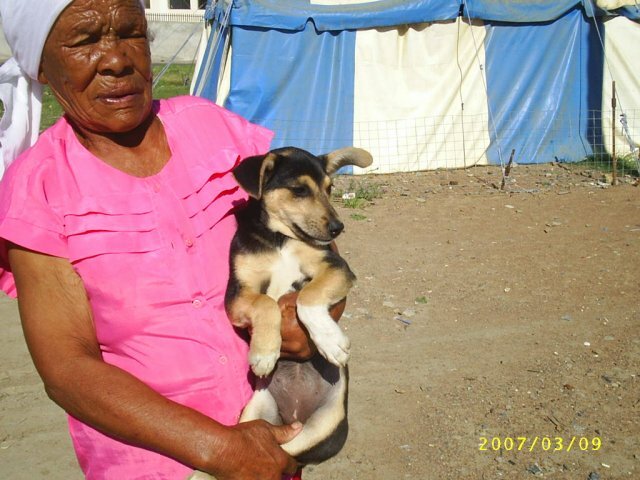 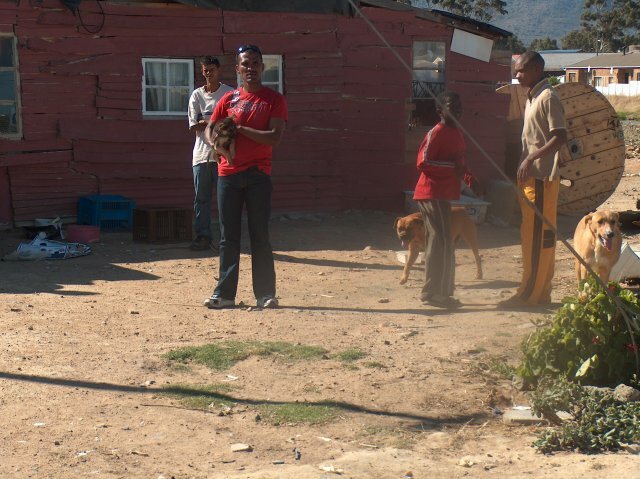 We are a Non Profit Organisation called PetPals which has been established in order to improve the living conditions of animals in townships and poor communities, more specifically the Morkels Cottage and Beverly Hills communities situated in the Rusthof area in the Strand (Helderberg, Western Cape). PetPals was registered and approved as a Non Profit Organisation (NPO) by the Department of Social Development in August 2008.